Volunteers are the life blood of your church. 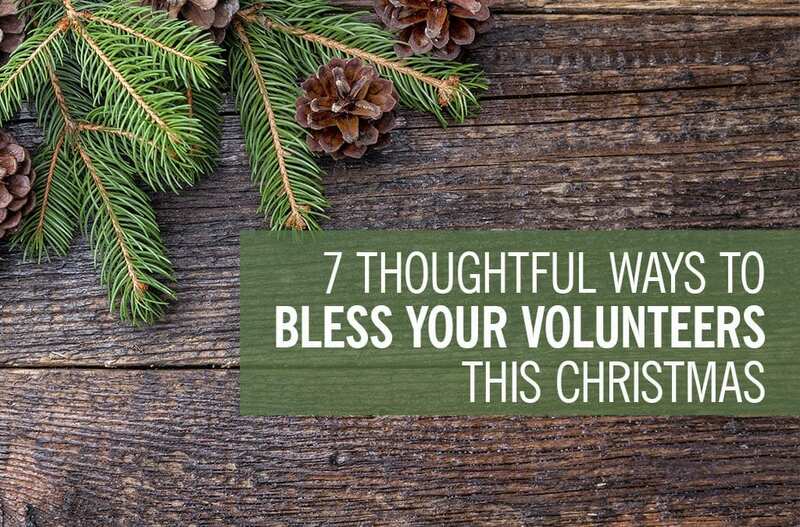 And, as Christmas approaches, now is a great time to bless your volunteers. Whether you’ve got budget to spend or not, here are some ways to remind them of their impact and your appreciation. Handwritten thank you notes are powerful, and seldom practiced anymore. 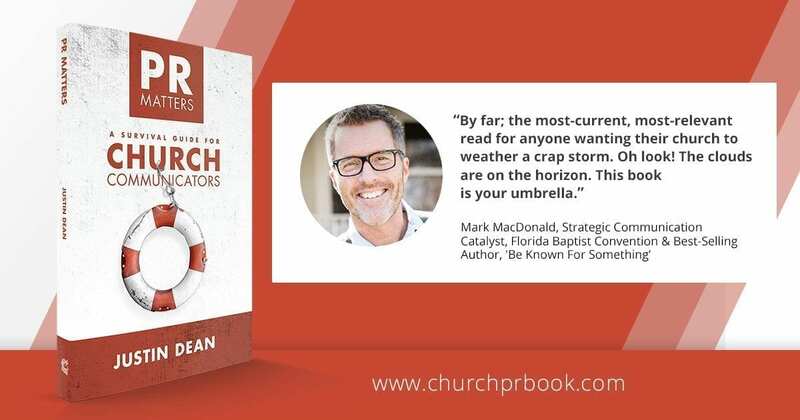 Use them to speak specifically to the ways your volunteer makes your church a better place. Gather volunteers together, with spouses when possible, and “thank” them personally. Let them know a specific thing you admire about them or identify how they make a difference in your church. 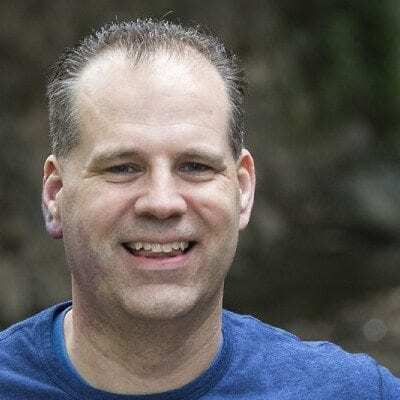 I’ve had a leader do this, and it was incredibly powerful, endearing the team to them and setting a tone of gratitude across the entire ministry. Volunteers often have their head down serving, and miss the stories of what God is doing. Take time to share with them about the ministry wins and life change happening in your midst. A single mom with kids who beg to come to church each week. A special needs family who calls your church home because of the support you offer their family. Sharing simple stories inspires people and helps explain why their sacrifice is so important. Let’s face it, Sundays are hectic, and finding 5 minutes for a face to face conversation can be tough. So, set time aside each week to contact a portion of your volunteers by phone. Don’t have an agenda and awkward list of items to cover. Just minister to them and speak into their lives. Close with prayer for them and let them know you value their ministry. Have you noticed that social media “birthday wishes” have reduced the number of birthday cards you receive? Set a calendar reminder now, for each month of the new year, reminding you to send out birthday cards. Be sure to pick non-cheesy cards, and go the extra step to include a note about their impact on your ministry. The thought will go a long way. Sunday mornings can be a rush for families to get to church early enough to serve. By providing light snacks and something to drink, you set a tone of appreciation and thoughtfulness for their sacrifice. A simple note, near the food is a great way to remind them of the impact they will have that Sunday. A small, thoughtful gift, can endear volunteers to your ministry. Instead of a generic item, you buy in bulk, think about your individual volunteers. Make a list of their ministry roles and personalities, then use the list to find gifts that are personal and practical. Need some creative gift ideas? 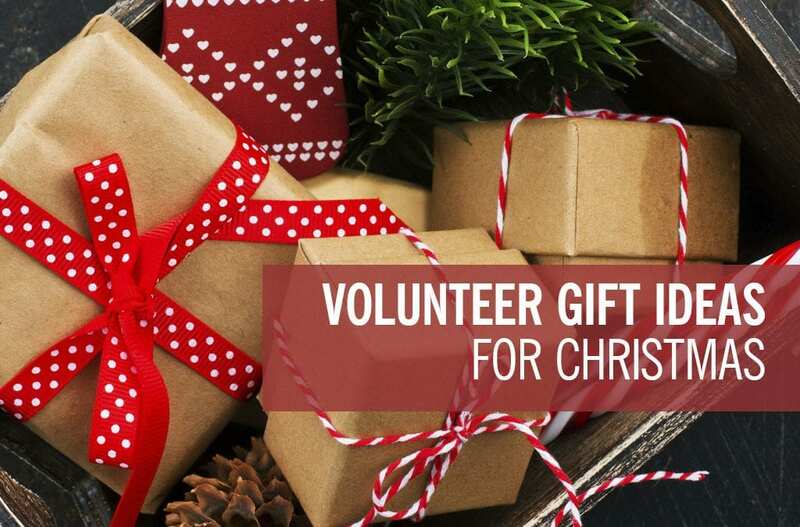 A list, based on ministry roles and responsibilities, of Volunteer Gift Ideas is available here. Disclosure: Links in this post (and anywhere on RAD-Ideas) may be affiliate links. Find out what that means here. Have you ever planned a church event, but the response was disappointing? Early in my ministry life I had several events that delivered tough ministry lessons. And the event didn’t help people, relationally or spiritually. It was hard picking up the pieces, but the failures helped to solidify a key principle for me. You must become a learning organization. The best way to improve your ministry events and communications is by documenting what worked and what didn’t. It will save you from repeating errors of the past, and help you improve with each event you have. This works best in 2 stages: Planning and Follow-up. It can be as simple as a Google Doc, or as complex as a multi-page spreadsheet with analytics. The point is to help you formalize your thoughts before getting buried in the details and delivery. What is the main purpose of this event? connection, outreach, evangelism, training, etc. How does it add value to their life, or leave them better off for participating? Whats in it for them? What is the compelling reason they should attend? If they had to chose between events, why should they pick this one? Where does the audience spend time? What communication tools will allow us to reach them? What would make this event be a win? What would make us consider this event a lose? Was the purpose of the event clearly articulated to the audience? What would help clarify this in the future? What type of questions did the audience ask about the event? How could communications be more clear to avoid similar questions in the future? Did attendees leave feeling valued and better off for participating? How could we do this better going forward? What promotions worked best for this event? Why? What promotion worked least for this event? Why? Based on the initial purpose, was this event a win or a loss? What practical steps would help improve this in the future? Are there any additional take-aways that might help going forward? A learning organization reaches more people. 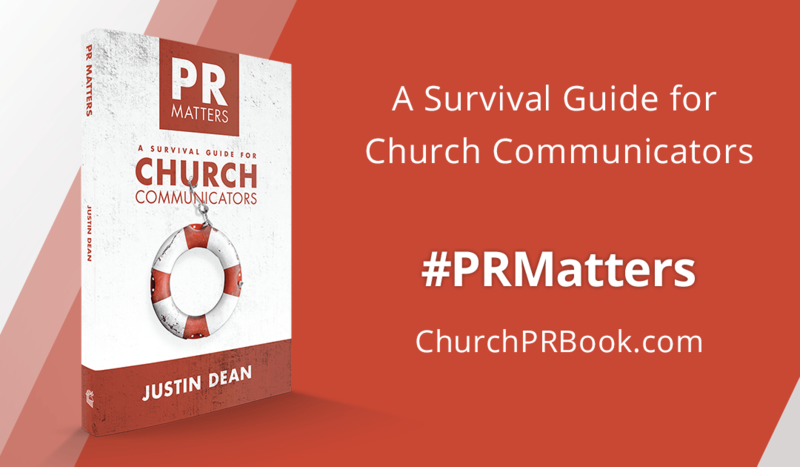 I’m in route to Atlanta for That Church Conference, and i just finished Justin Dean’s new book, PR Matters: A Survival Guide for Church Communicators. 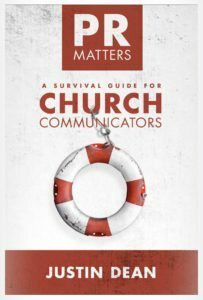 After 14+ years of church communication experience I can confidently say, I wish it had been available when I first started. Justin doesn’t take the path of your typical church communication book, filling the pages with theory, little substance, and a hearty ’go save the world‘. 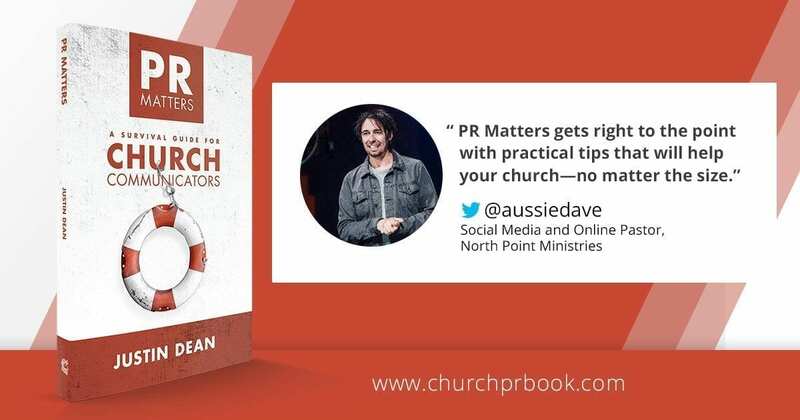 Instead, he sets out a plan for PR, outlining not just the case for it in the church, but a practical application of it. Giving the reader a foundation to stand on, with a plan to actually implement it. He’s even included download links to speed up the process of implementing your own plan. Written in a conversational style, I found myself ‘hearing’ Justin on every page. As if he was standing in front of me leading the conversation. Pastoring, me along to better understand why PR is so important and the reasons you cant ignore it any longer. 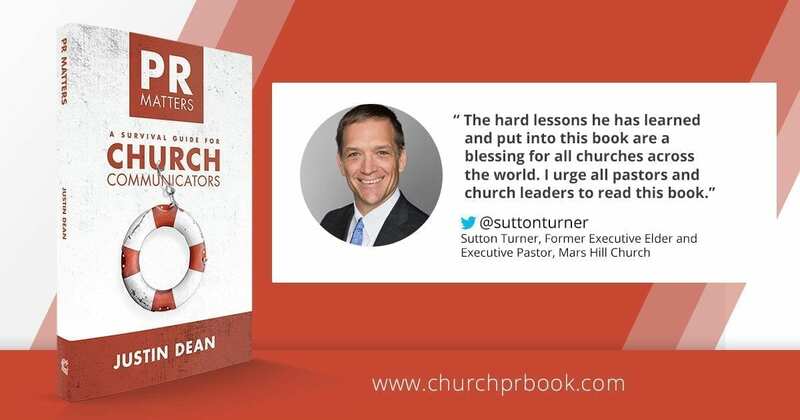 Whether you are new to church communications and trying to wrap your mind around your role. Or, you’re a veteran and looking to sharpen your tools, I encourage you to pick up this book. Sit down, highlighter in hand, and read as if your ministry depends on it. Because, as Justin points out… it does. Don’t just trust my word for it. 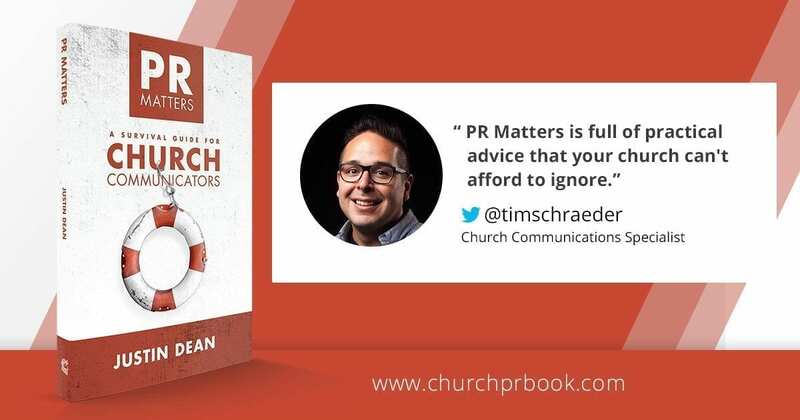 Here’s info from others about PR Matters. Ministry websites are a funny thing. As a ministry leader, you want people to know what you offer. So you make a list of everything you provide and start adding it online. But pretty soon, your website looks more like a Craigslist page then a focused description of how you serve your community. Believe me, I get it. I’ve been there myself, both from the leader’s perspective and website creator side. The funny thing is… your website visitors aren’t looking at the majority of your content. 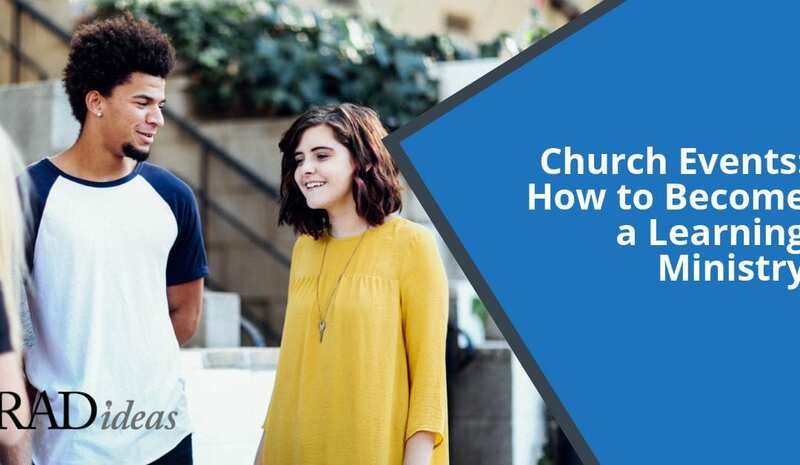 The analytics show, the majority of church website visits are from new people who are interested in ministry information. That way you can put your limited time and resources toward the most effective areas of your website. The “gold standard” of tracking, Google offers this service to help better understand your website visitor. Check the number of website visits, pages viewed, types of content accessed and more. You can even set up goals and reports to automatically run reports and send you details on your set schedule. This service is free of charge from Google. Gain information about what portions of your web pages are being viewed and why. Inspectlet tracks eye movement on the page, mouse movements, click details and more. The recording feature is especially helpful in viewing what a site visitor actually looks at during a visit. A free plan is available with limited sessions and pageviews, or a Micro Plan for $39 a month. Similar to Inspectlet, CrazyEgg gives you in-depth info about the visitor experience. What they have viewed, clicked, interacted with, what websites have referred them and more. You can also view recorded website visits to gain information about the visitor experience. A free trial is available with a Basic Plan for $9 a month. 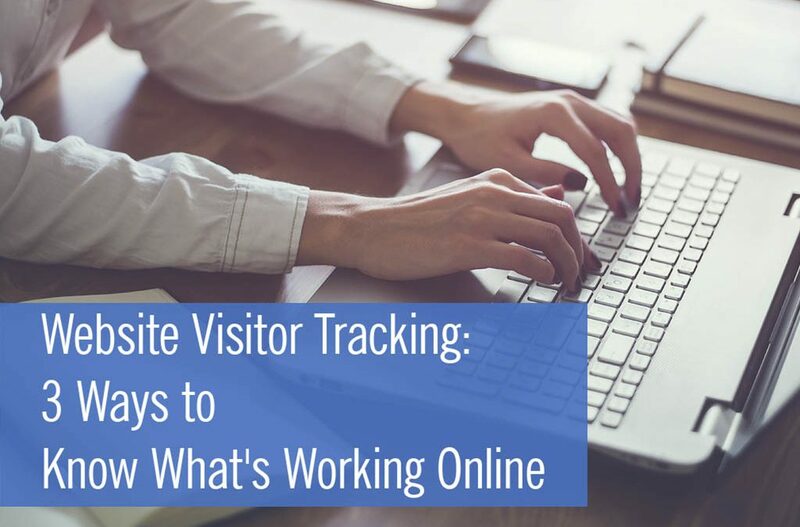 How is your ministry tracking website visits? Any other tools you would add to the list? Scrolling through Facebook can be an adventure. In the midst of the funny videos, heartfelt posts, and goofy memes, come some of the most random Facebook ads I’ve ever seen. Inflatable chairs, business class presentation software, message therapy, and more. Why am I seeing some of these? The topics aren’t things I’ve ever researched, have any interest in, or would ever purchase. With the power that is Facebook ads this shouldn’t be happening. These companies are literally throwing their money away. So it got me thinking about Facebook Ads for ministries and non-profits. 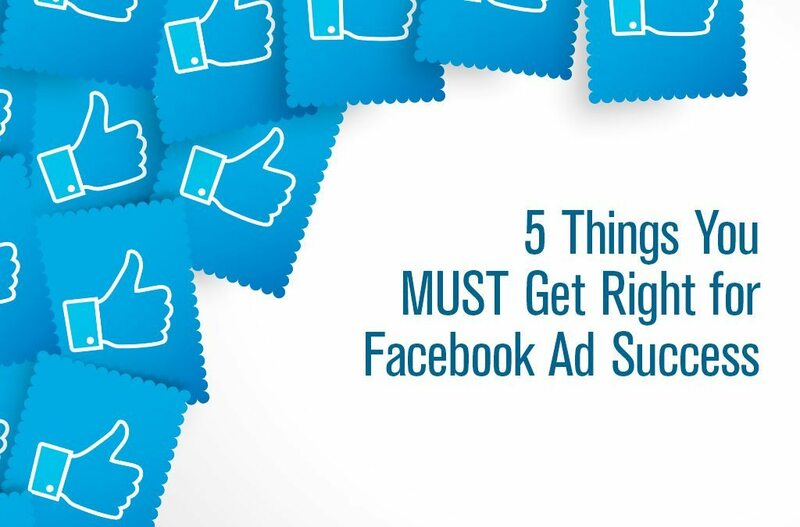 What goes in to an ad that reaches the right people, at the right price, with something they want to see? Where would you like us to send your free worksheets?